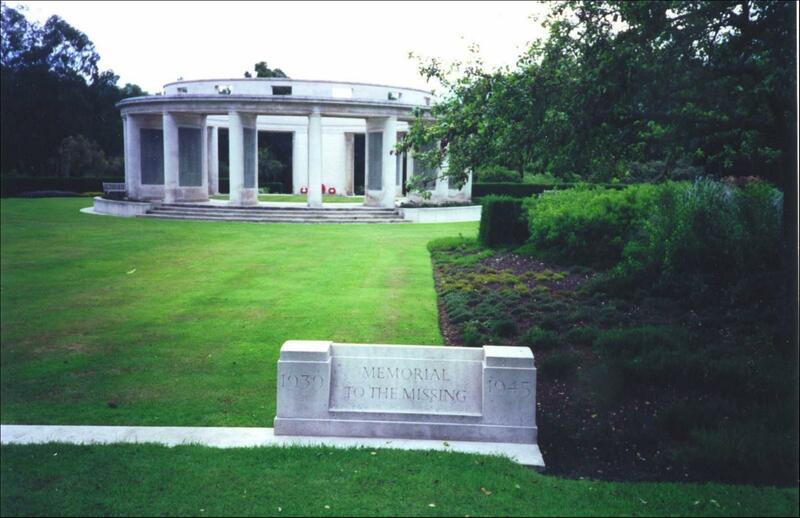 Notes: Name inscribed on Brookwood Military Cemetery Memorial. Royal Marine Light Infantry. Murmansk New British Cemetery.